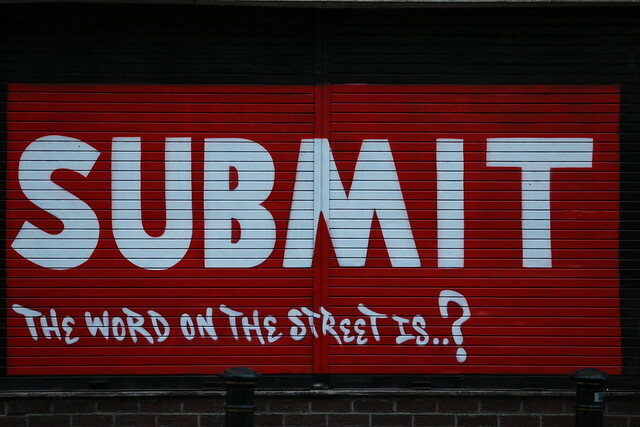 Desktop Wallpaper: The Word On The Street Is ..? Posted by Stuart Herbert on January 8th, 2013 in Desktop Wallpaper. Street photography in Manchester from last October, taken early doors!